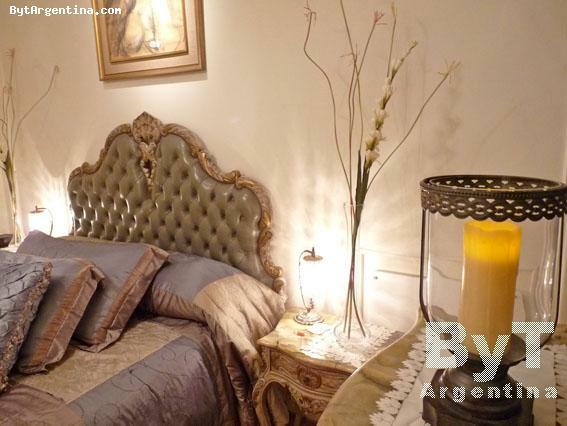 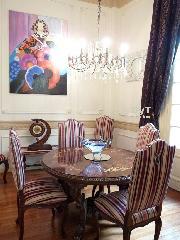 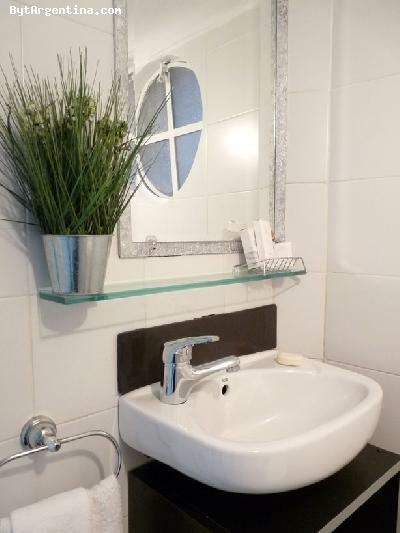 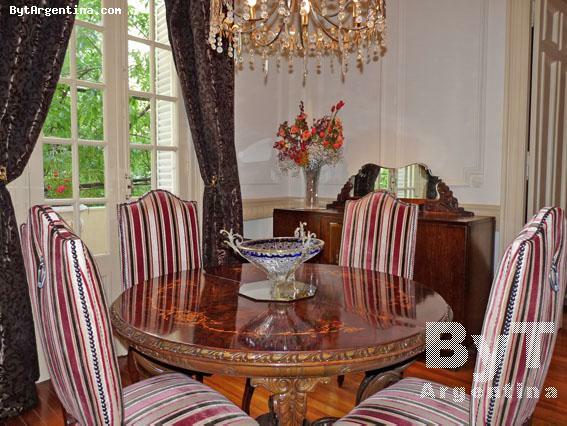 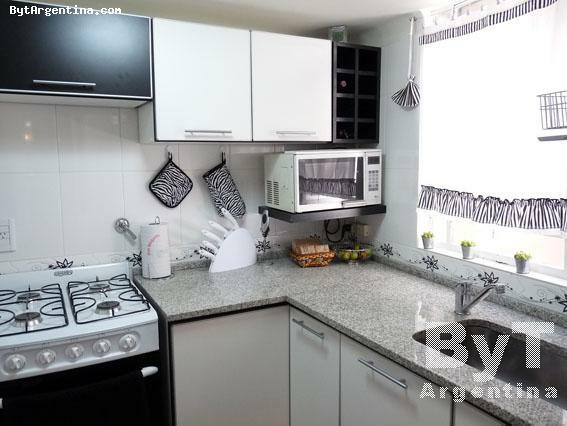 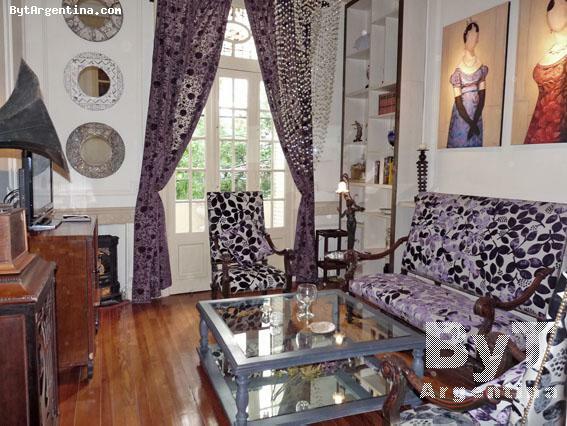 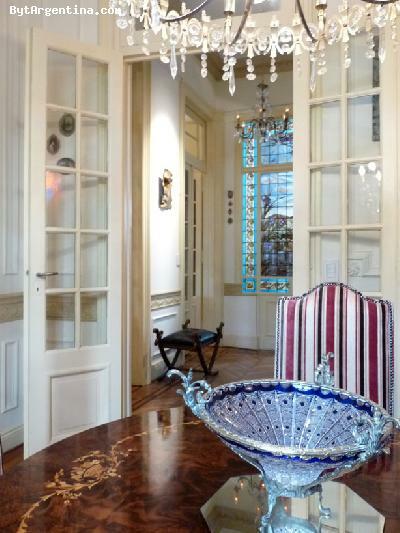 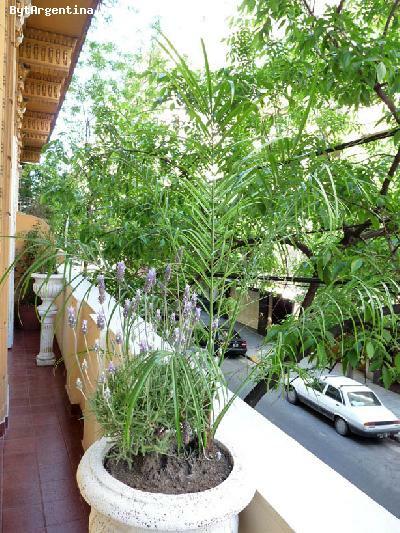 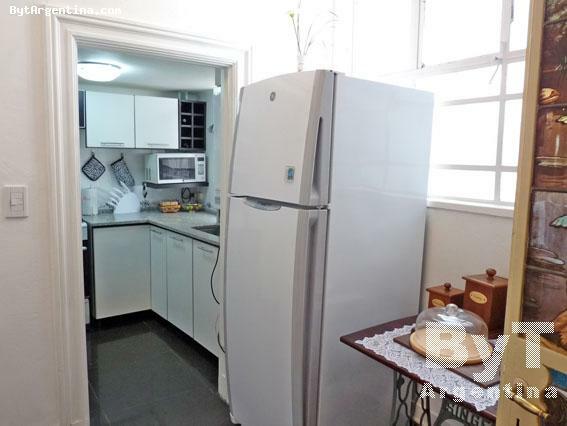 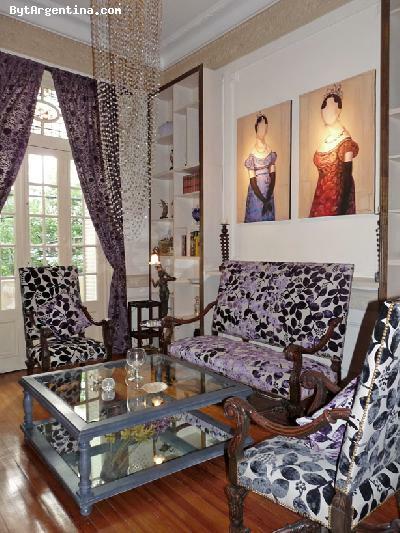 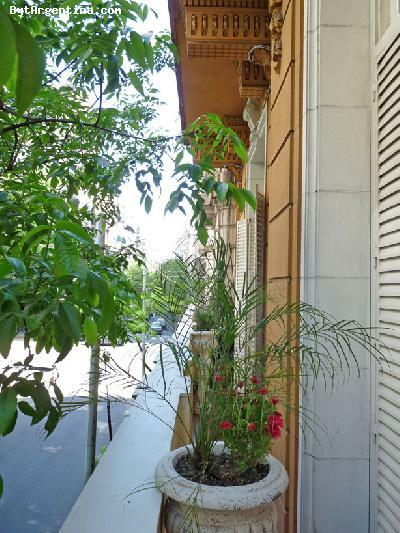 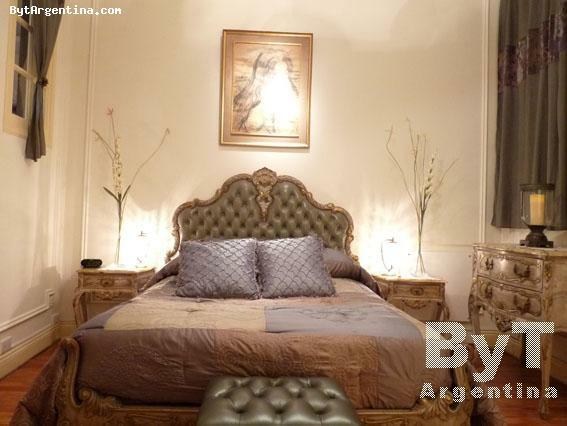 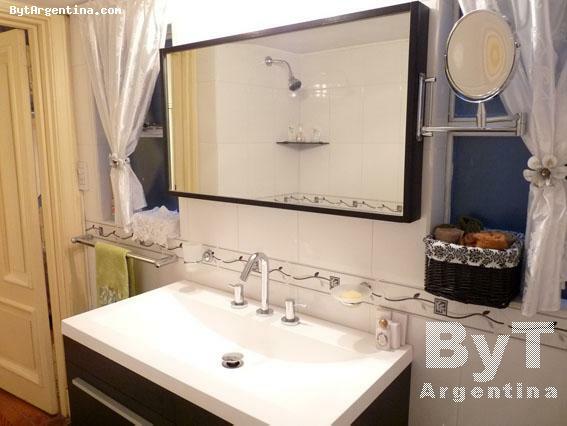 This is a beautiful apartment excellently located just half a block from the Santa Fe avenue, the Alto Palermo Shopping mall and the subway stop. 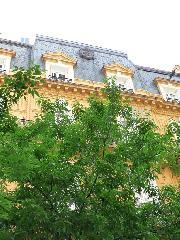 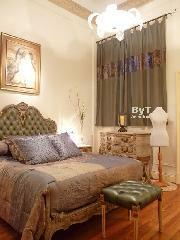 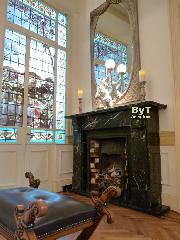 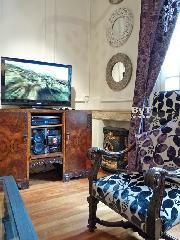 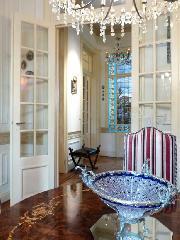 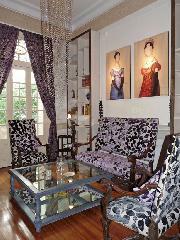 The flat was newly renovated and luxury furnished. 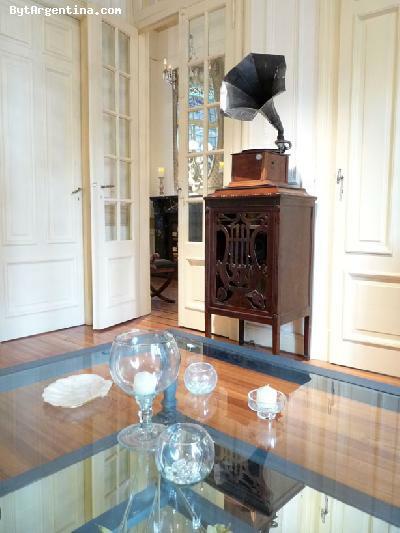 It offers a hall entrance with an original vitraux, a living room with comfy sofas, numerous artworks and antiques, a dining room with a round table for six people, the master bedroom with a double bed and en-suite full bathroom, a second bedroom on a split level with a single bed and a bathroom with shower, an equipped kitchen and a lovely balcony facing the street. 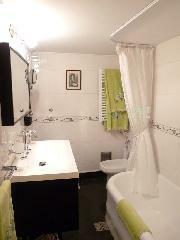 The apartment is equipped with Internet (Wi-Fi), cable TV, LCD 40´´, DVD and home theatre, air conditioning, fridge with freezer, microwave, dishes, kitchenware, linens and towels. 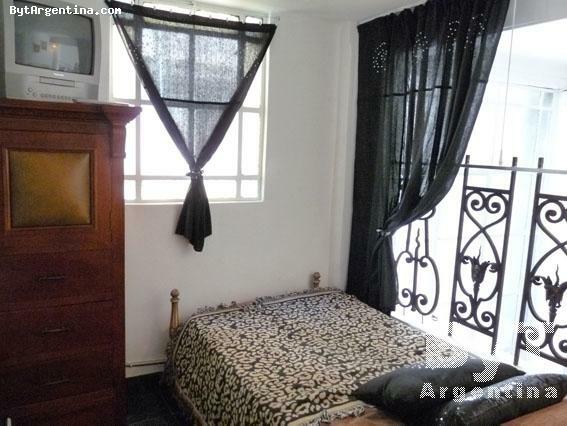 Note: The apartment is ready for three people, two extra twin beds available upon request. Please ask our representatives about the extra beds!